As expected, the rumor mill is in full swing ahead of Apple's September 1 press conference, dreaming up endless possibilities for the iPad, iPad, iTunes and maybe even iTV. What better time to have a one-sided conversation with Apple in hopes little ‘ol me can sway Steve Jobs into seeing things my way. I patiently await the chance to look back at all the Apple rumors and count how many are pure fantasy, but in the meantime, let me sneak in one recommendation: Don't worry about social music, as MediaMemo reports you are, just give us a version of iTunes that isn't an abomination to everything you stand for. I couldn't care less about the social features you're reportedly planning. Easier links and recommendations from Facebook and Twitter, but no way to actually listen to the music without buying it first? No thanks. There are maybe one or two people I trust enough for me to buy music on their word alone. I don't need Facebook and Twitter feeds filled with proclamations of superior taste. Meanwhile, the current iTunes software is slow, sloppy and bloated. Starting it up took me 20 seconds just now, and it's only due to good fortune that you're not pestering me to download another software update. When updates occur, you always try to sneak in that Safari install, no matter how many times I uncheck the box. Your intentions are good, but you're acting like malware. Loading the iTunes Store took another 15 seconds, during which the software freezes periodically. For what? To load rows of songs and movies that don't interest me at all. For goodness sakes, Apple, you have a Genius function that knows everything about my musical tastes. 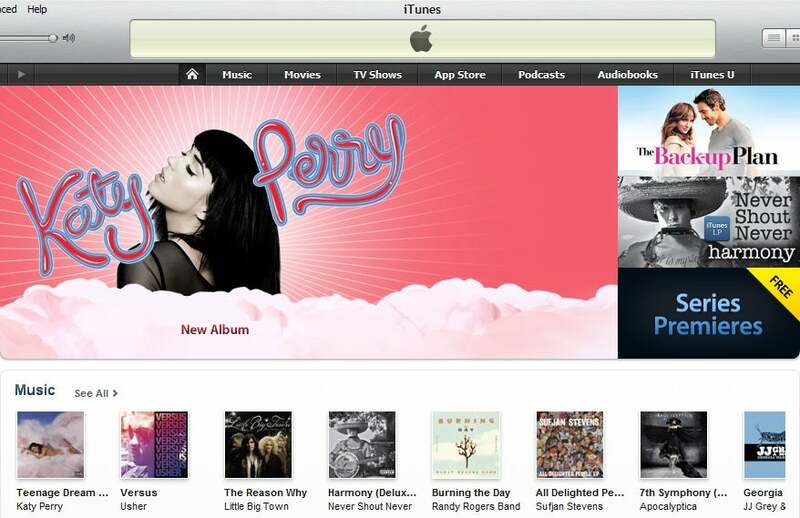 Why is Katy Perry the first thing that shows up when I enter the iTunes Store? Search remains the best way to find what I want, but it's equally sluggish and prone to freezing. I've come to expect smooth operation and minimum clutter from Apple products. iTunes isn't just an anomaly, it's an embarrassment. So I'm pleased to hear that September 1 might bring a Web-based iTunes overhaul. The nice thing about web apps is that they don't require long start-ups, they rarely freeze the entire computer during operation and they update automatically, on their own time. MediaMemo says streaming music won't be a part of the new iTunes, but that's okay. Right now, Apple, your top priority should be to fix that broken piece of software. This story, "Dear Apple: Forget Social, Fix iTunes" was originally published by PCWorld.